WOW is all I had to say about this. It was achingly, devastatingly beautiful. A cute contemporary in a foreign city which we all know makes romantic reading. 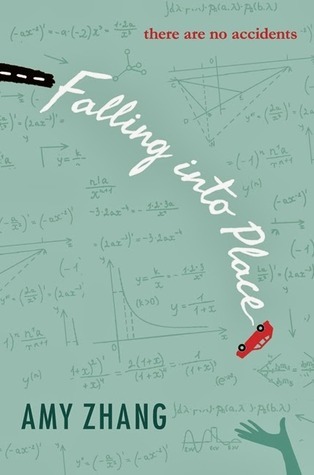 The first book in the Falling series, this is NA contemporary done really well. 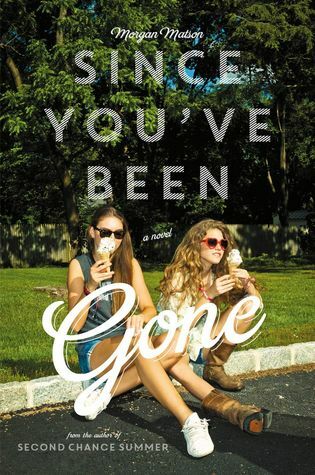 A fantastic YA contemporary with a strong focus on friendship that earned four stars. This shows how friendships can last a lifetime, leaving an impact on our lives. I haven't read a book so unique or utterly picturesque for a long time. 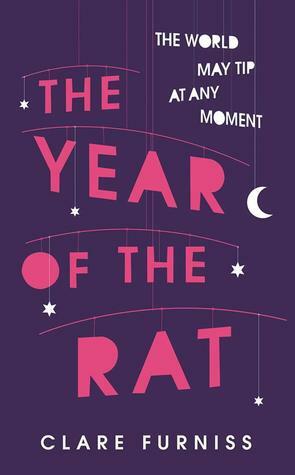 Clare Furniss has written something thoughtful and poignant with The Year of the Rat. 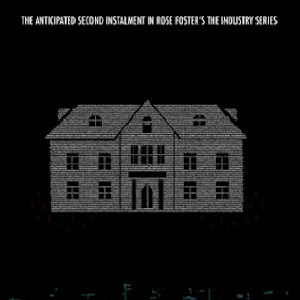 A novel of self-discovery, fate’s impact on life, and the inevitability of change. 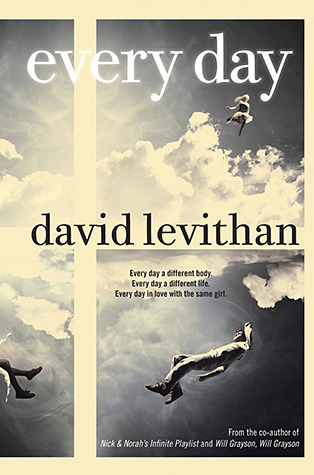 This book makes you think appreciate the continuity that life has to offer us. 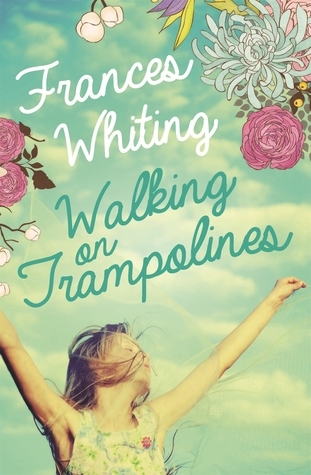 A sad tale of friendship, first love, loss, and the immeasurable importance of family. 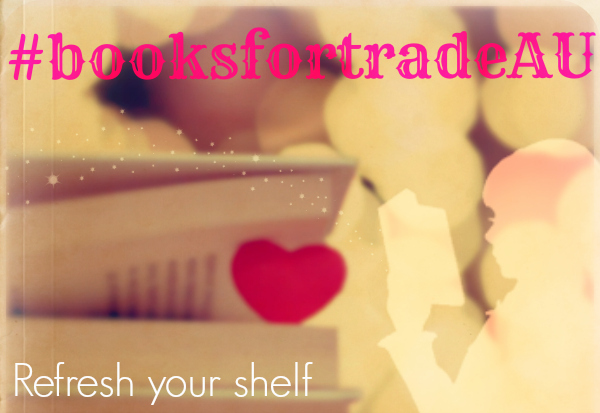 What have been some of your favourite contemporary reads of the year - YA or otherwise? I'm glad to see The Year of The Rat in your list as I'm hoping to read it some time. 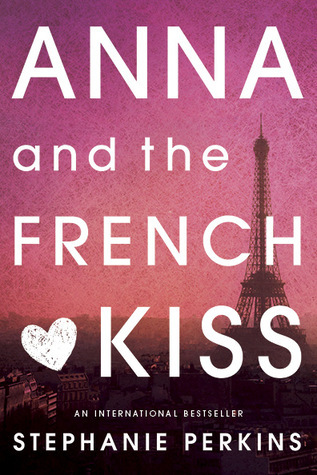 I agree Anna and the French Kiss is one of the best contemporary novels of the year. 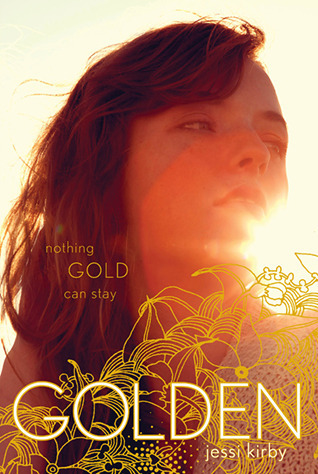 I've also read Golden and Since You've Been Gone but I don't exactly love them. 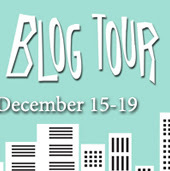 On The Fence by Kasie West is the only contemporary I can think of at the moment which I absolutely loved. I've heard lots of great things about On The Fence which I really want to read something soon - I've heard some great things about Kasie West. Thanks for stopping by Naban! SO many good choices. I have The Year of the Rat sitting on my shelf but just haven't got around to reading it yet. 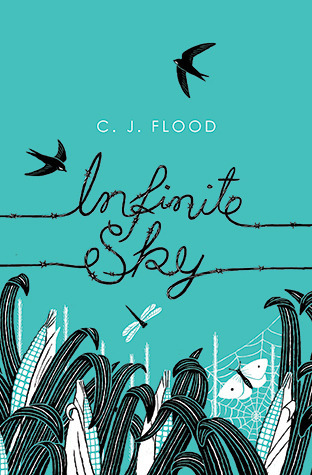 And that Infinite Sky book - wow, the cover is awesome. 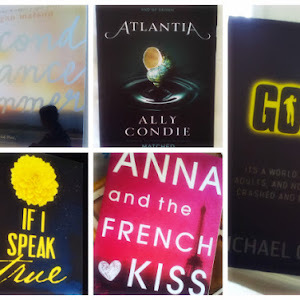 Totally adding to TBR. Thanks Joy :) Searching for Sky made me more emotional than I thought it ever would - and the concept/perspective was so unique as well. 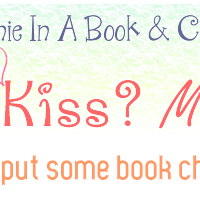 The only book I've read on this list is Anna and the French Kiss! It's so cute. 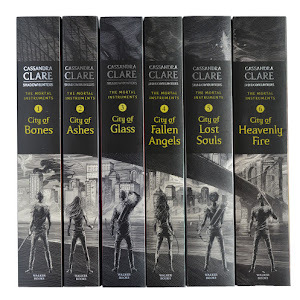 I need to buy my own physical copy, or at least borrow it from the library again so I can reread it! I don't read much contemporary, but I can say that I loved Faking Normal and This Song Will Save Your Life. GREAT LIST! I'm actually a little surprise to see how many of these I've actually read. 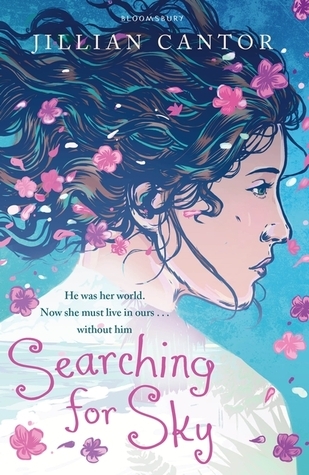 I so agree with Searching For Sky. The thing with that book is that I didn't really expect to like it--at all. So when I did finally get around it, it was such a nice surprise. But it was really quite emotional too! Thanks Kara :) Searching for Sky really impressed me overall - definitely a surprise package in the best possible way!